Anna Kiley was four years old when she entered the 1995 "Face of Wanganui*" competition, and won. But... was the beginning of her success all built on lies? 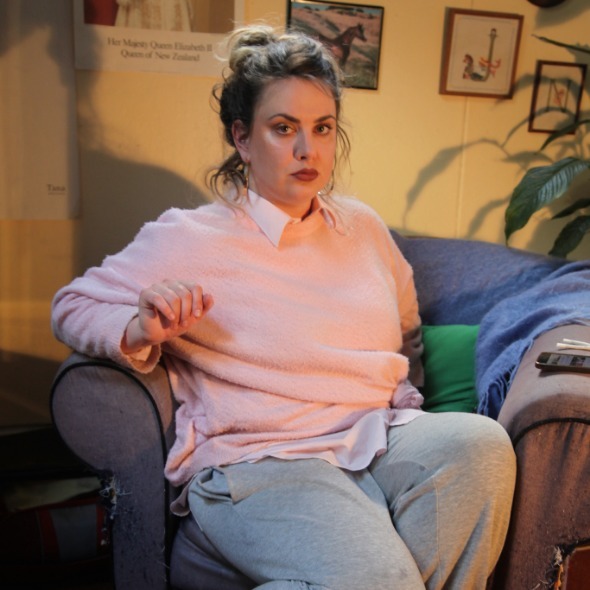 Hannah Kelly plays Anna Kiley in this hilarious, (soon-to-be) award winning, solo work directed by Neenah Dekkers-Reihana. It's the world premiere you didn't know you needed. It's fresh. It's hot. It's contemporary.